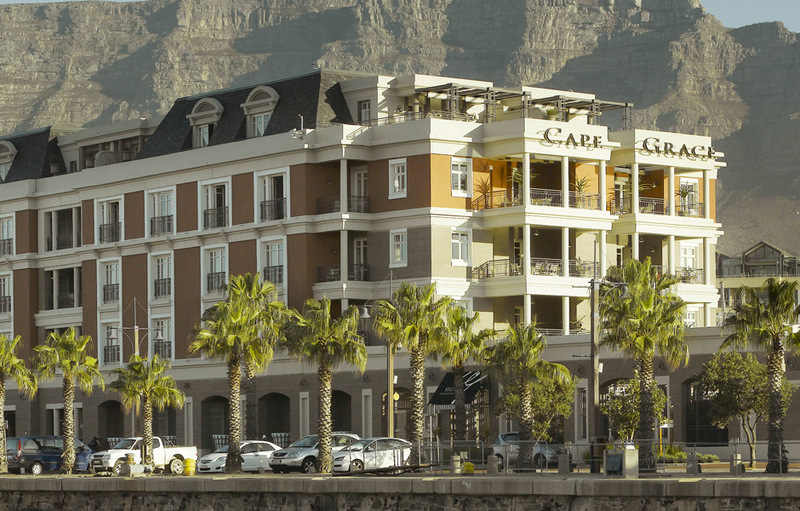 Situated on its own private quay in Cape Town’s V&A Waterfront, the Cape Grace has stunning views of Table Mountain, the international yacht marina and the working docklands of Cape Town’s harbour. Cape Grace elegant and stylish interiors pay homage to Cape Town’s heritage with hand-painted tapestries, murals and silk drapes of 17th century maritime history, while whimsy is found in the hand painted dining chairs which are corseted into feminine curves and birds and silverware strung into crystal-drop chandeliers. 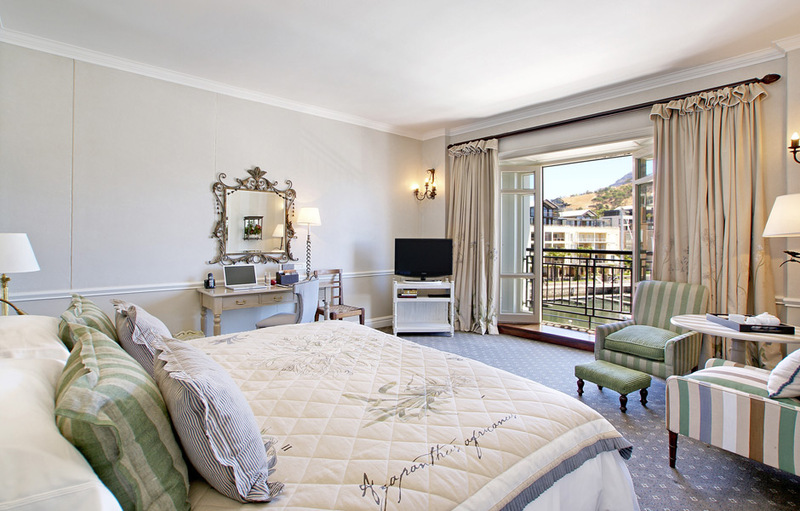 There are many gastronomic temptations at Cape Grace, so whether you’re hankering after oysters and champagne on the pool terrace, enjoying high tea in the library or sharing a romantic meal for two in your suite, there are many creative and classic dishes all with a South African influence to satisfy your taste buds. Why not charter the 56-foot yacht ‘Spirit of the Cape’ which is moored alongside the hotel for a sunset cruise around the bay. 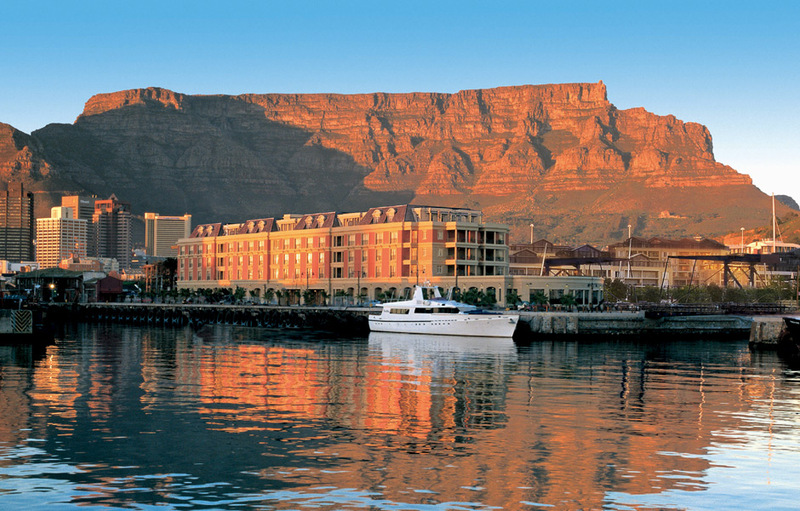 If relaxation is what you’re after, then a day of pampering at the Spa at Cape Grace with its sweeping views of Table Mountain, the city skyline and yacht marina is a must. You are guaranteed to come away rested and rejuvenated after a day of individual treatments which incorporate African products and ancient methods. 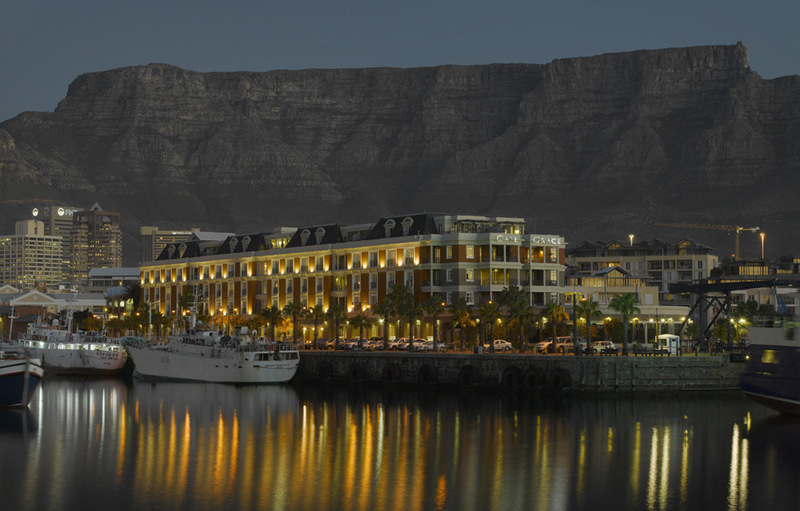 While the location is inspiring and the amenities plentiful, it’s the service excellence that is the hallmark of the Cape Grace experience. Guests will return time and again for remarkably memorable experiences. 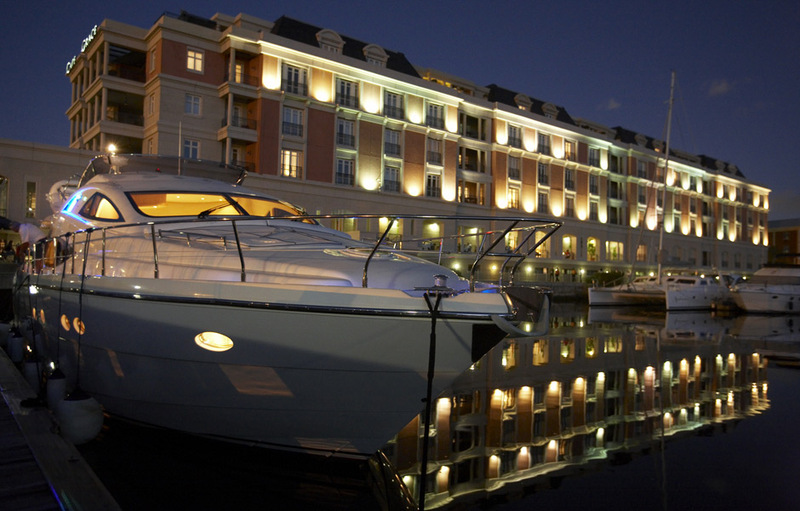 From the reception to the restaurants, lounges, whisky bars and guest rooms; the Cape Grace is a classically appointed masterpiece. 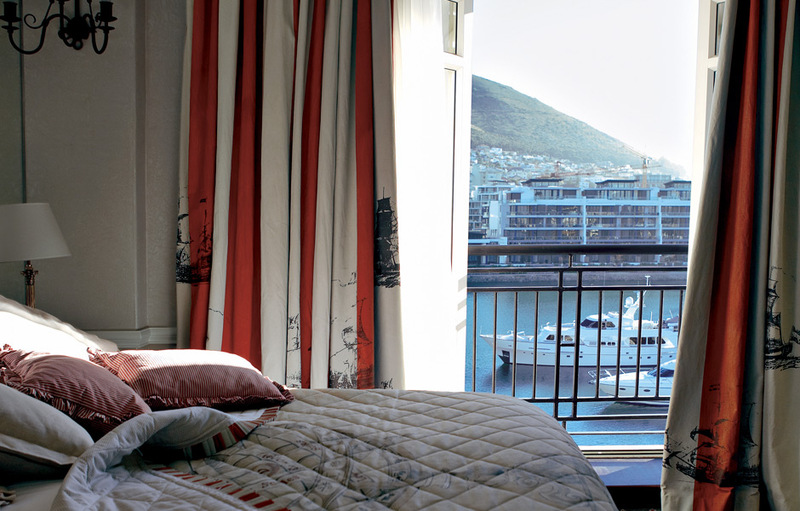 Each of the 120 individually decorated luxury guest rooms and suites have French doors opening to reveal exquisite views of Table Mountain or the working harbour. Guests will be delighted by the attention to details like fresh cut flowers in the bedroom, robes and slippers in the dressing room, tasteful en-suite bathrooms with separate bath and shower and fully stocked private bar. Each room has a flat screen television, iPod docking station, room safe and complimentary wireless connectivity. For a special treat why not book yourself a Penthouse Suite which has large bedrooms, a generous lounge and dining area, a walk-in closet, luggage unpacking service, and personalised meal planning with hotel’s Executive Chef. For the ultimate in romance, the private outdoor dining area with spectacular views of the city lights followed by a private Jacuzzi is sure to create an unforgettable experience. Emergencies by their very nature are unpredictable and we understand that, which is why we are available at any time to assist you in any way we can.